Sumeru Equity Partners Acquires Majority Stake in Azuga; Forms Partnership with Danlaw, Inc.
‍Azuga, a leading global provider of connected vehicle and fleet technologies, today announced that Sumeru Equity Partners (SEP) acquired a majority stake in the company and made a significant strategic investment to accelerate its growth and product innovation strategy. SEP acquired the company in partnership with existing shareholders Ananth Rani—CEO, board member and founder of Azuga—and Danlaw, Inc., both of whom will continue to retain significant equity interests in Azuga. 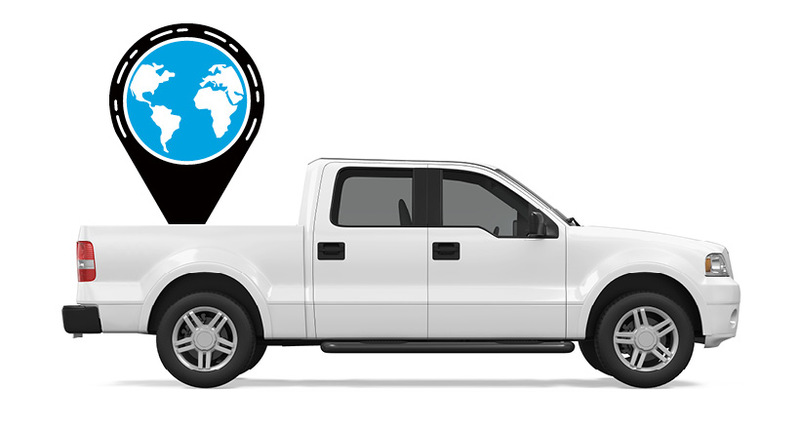 Founded in 2012, Azuga provides market leading connected vehicle, fleet and telematics software and solutions for commercial fleets, government agencies, insurance companies and automotive industry suppliers with its breakthrough platforms deployed to approximately 3,000 customers. Using a disruptive driver-centric and analytics backed approach, Azuga has provided the industry with a platform that enables customers to turn data about vehicle usage and driver behavior into intelligence that improves operations and safety while also reducing costs and risk for fleet operators. Azuga has invested significantly in product innovation, market coverage and its employee base to ensure customers have access to a modern, affordable and easy-to-use platform. Azuga is a thought-leader in the fleet telematics industry and is regularly featured in prominent publications and has been honored for its solution by international organizations such as CTIA, The Stevie Awards and Mobile Star. Danlaw—based in Michigan—is a leading supplier to car manufacturers and insurance companies through its automotive-grade products and has built a business with more than 800 employees and successful operations over the past 34 years. Founder, chairman of Danlaw and Azuga board director Raju S. Dandu said, “Danlaw and Azuga have had a fantastic relationship in the past several years. We believe that the market leadership position and momentum created through our investments and leading-edge device collaboration with Azuga will promote a lasting impact to its customers. As we look forward to the future and Azuga’s continued success, we are enthusiastic about SEP’s investment and believe that Danlaw and Azuga will greatly benefit from our newly formed partnership.” In addition to continuing as a large shareholder, Danlaw will remain a key supply and strategic partner for Azuga. The transaction closed in March 2018 and financial details were not disclosed. Azuga is a leading global connected vehicle platform, helping our customers turn data from vehicles and their use into intelligence that improves operations and safety while reducing cost and risk. 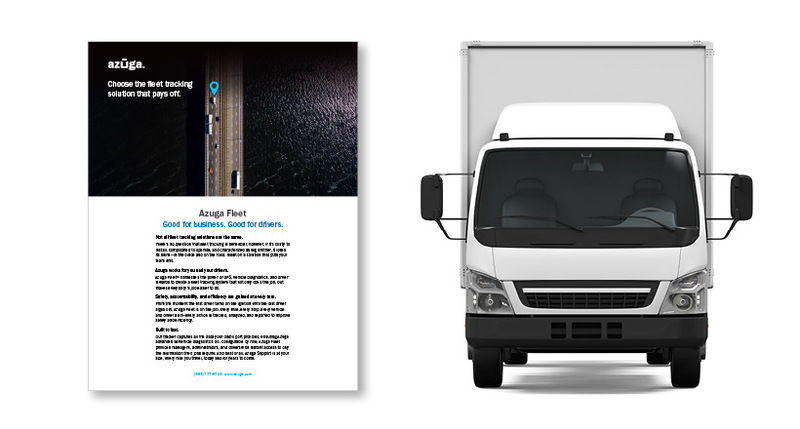 Azuga provides reliable end-to-end solutions for commercial fleets, government agencies, insurance companies and automotive industry suppliers, through leading hardware technology, the Azuga One platform, award-winning fleet applications and data analytics. 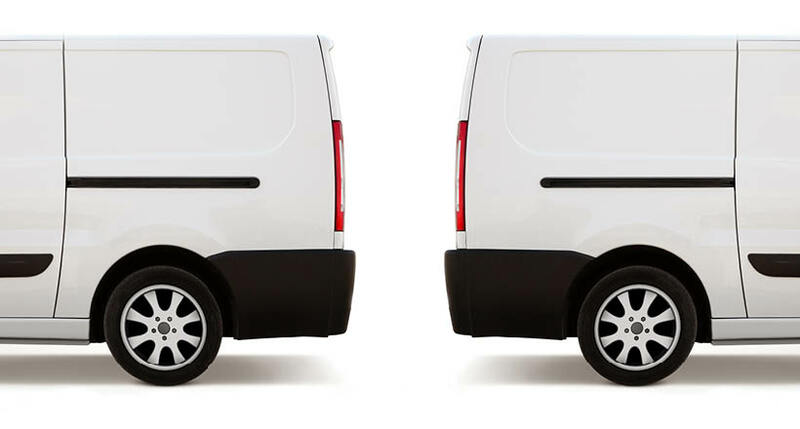 Our award-winning Azuga Fleet solution is used by thousands of businesses—from the small fleet of a few vehicles up to several thousand—and is lauded by our customers for its ease-of-use, robust features and affordable pricing. For more information, visit https://www.azuga.com and follow us on Twitter @Azuga_GPS. Sumeru Equity Partners is a technology-focused private equity firm that invests in market leading companies across software, technology-enabled services and hardware. The firm was founded in 2014 by an experienced team from Silver Lake Sumeru, a private equity fund started in 2007 within Silver Lake. Sumeru Equity Partners utilizes its extensive operating and investment experience in partnership with management teams to drive growth and build strategic value. For more information, please visit http://www.sumeruequity.com. We are a global leader in connected car and automotive electronics. Our family of 800 people live, breathe, and create innovative tech for some of the world’s largest car makers. Thirty five years ago, we started our journey with software development for Electronic Engine Control module, and today, we continue to develop forward-looking technologies. We focus our efforts on R&D to stay ahead of rapidly changing industry needs in an increasingly connected world. Danlaw is known for ground-breaking tech, efficient development, and adaptive solutions for dynamic environments. Our world-class connected vehicle solutions make Danlaw one of the largest suppliers of connected gadgets in the world.